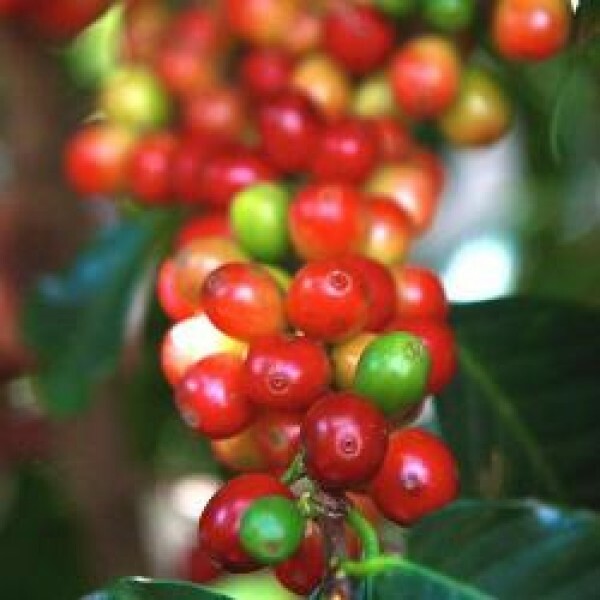 Coffee plants – Coffea arabica, it’s been a trading commodity for centuries and grown in Europe since the 1700’s. As an extra plus, the tiny flowers produce a sweet jasmine like fragrance. After the beans have dried, they would need to be roasted and ground before brewing. Growing your own fresh brew will take some time as plants need to be 4 to 5 years old before they begin to bear fruit. This often happens when plants are often placed in to too much sun. Look for a spot with more shade. If the leaves are completely brown, cut them off. Dried out and withering leaves – Check the temperatures… usually they are too high. Move to a cooler location and keep an eye on watering. During spring and summer keep the plant evenly moist. Fungus infections can usually be controlled by reducing water, but do not allow the plant dry out. Major outbreaks require a fungicide spray like captan sprayings two times 8 days apart. Scale – Usually hides under the leaves. Minor attacks can be handled with alcohol and a cotton swab.